Attract Capital is an industry pioneer in helping private companies access mezzanine loans directly from mezzanine lenders. We have built a lending platform that enables companies to quickly and efficiently secure a mezzanine loan. A mezzanine loan is most frequently required for acquisitions or growth capital. It is the layer of capital under a bank loan that funds a company based on its cash flow value. If properly structured, a mezzanine loan can dramatically increase the size and valuation of your company. Often, businesses are unable to access a mezzanine loan on their own for a variety of reasons. 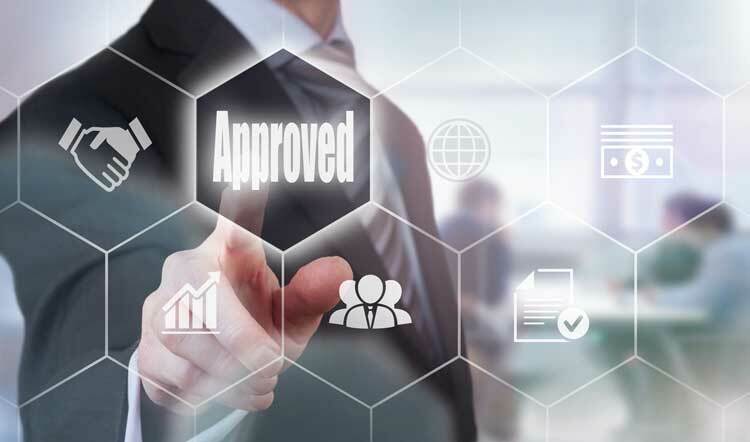 Mezzanine loan providers have unique requirements for structuring and assessing the creditworthiness of each borrower. In addition, mezzanine lenders have preferences for deal sizes and industry. To ensure a successful outcome, it pays to work with a firm like Attract Capital that has a proven mezzanine loan solution that results in a funded transaction. Our solution consistently delivers great outcomes for our clients. It delivers the best value on the quantity, pricing and flexibility of the mezzanine loan. Our process creates an accelerated closing for our clients. Our solution has been used in a variety of funding projects in a variety of industries. Whether an acquisition financing, growth capital, refinancing, or buy-out, our mezzanine loan solution will deliver a peak outcome. Get in touch with us for a FREE consultation on your mezzanine loan need. Capitalize on our expertise to get your deal closed.